In a planet filled with millions of people and animals, life and death are facts, taken for granted. There is usually not much fanfare to either one. 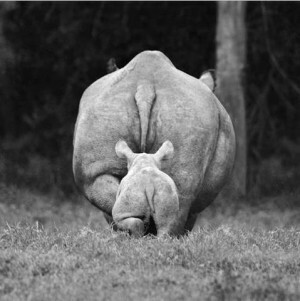 But for a celebrated, highly endangered and fought for species like the rhino, every birth is celebrated, every death is mourned. 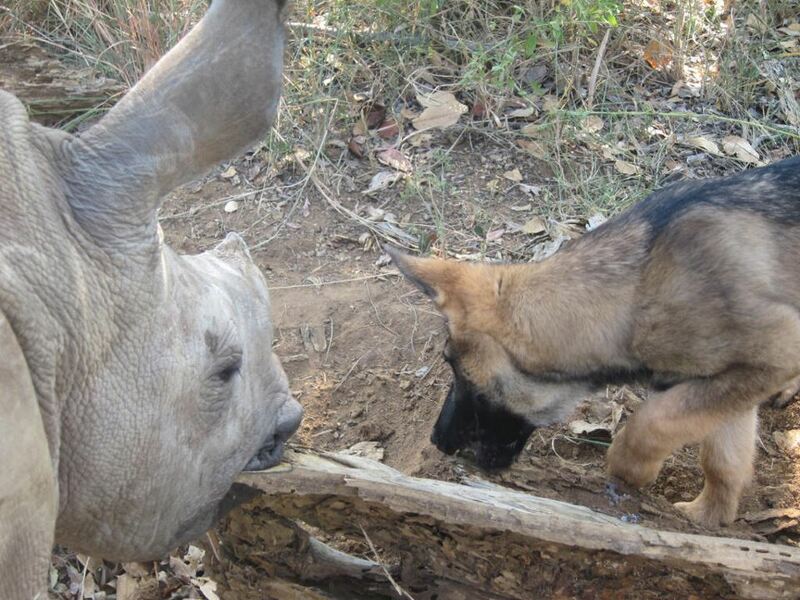 Regretfully, The Rhino Orphanage has just lost an orphan. 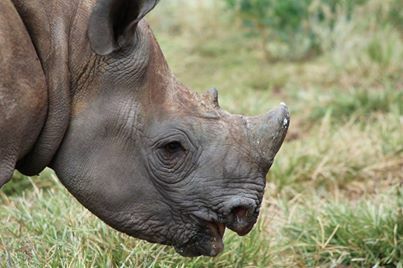 Vets at the Onderstepoort Veterinary Hospital made the difficult decision to put the young black rhino down after extensive tests showed there was nothing else that could be done for him. He’s had a long journey of medical treatment, and has deteriorated since last year. It takes mere minutes to kill a rhino, yet years to rehabilitate one. 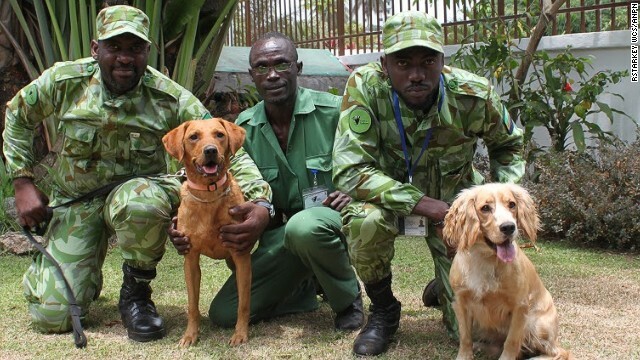 In a world of greed and evil, thankfully there are those who have endless strength, dedication and love to do just that. Appreciation goes out to the Rhino Orphanage, and to all those who live, fight and work for these magnificent creatures every day. The hottest thing on the black market: the rhino horn. 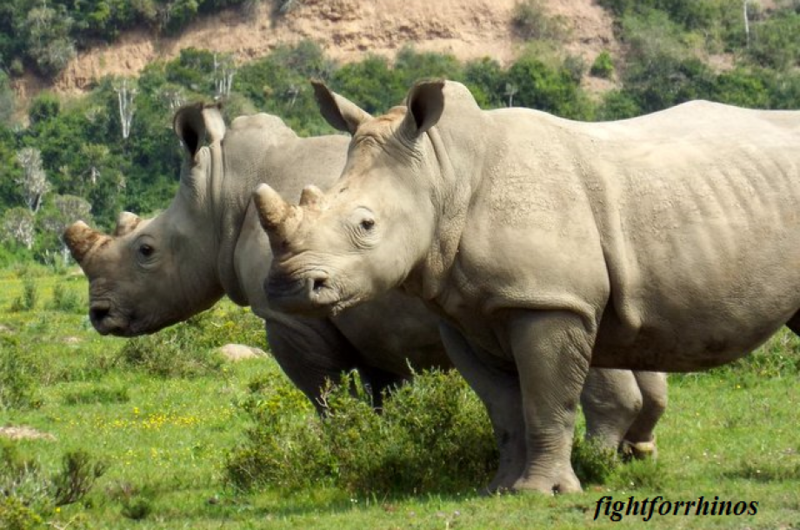 Rhino are being poached at the rate of one every nine hours. 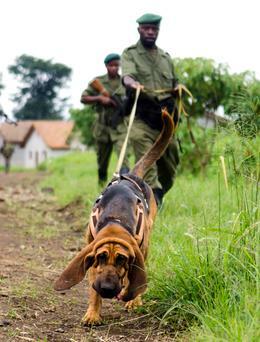 The National Parks are not safe, rhino farms are on constant guard, even the Rhino Orphanage was attacked. The crisis is so widespread, that even dead rhino are a target. 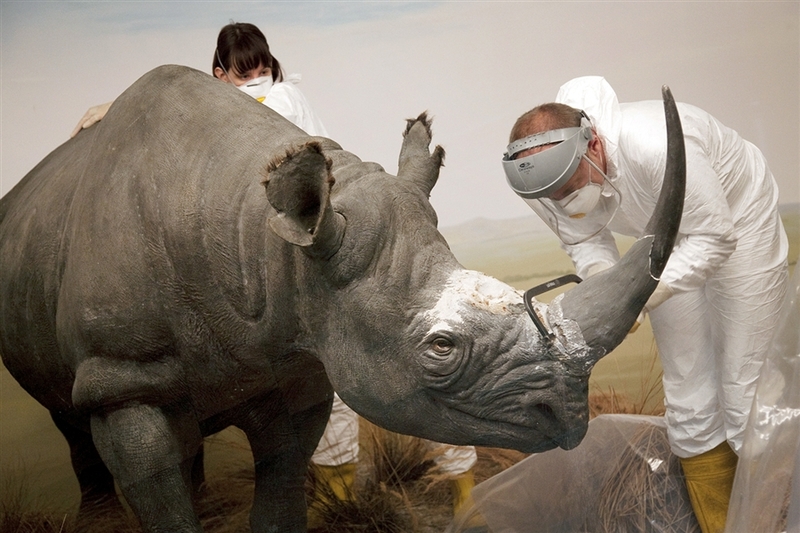 The horn is stolen, whether it is attached to a stuffed rhino or simply a lone specimen. Museums throughout Europe are under threat; Sweden, Belgium, France, Italy, Germany, Spain, and England have all been hit. Some of the specimens have been around since the 1900s, but regardless of age and origin, a horn is a horn. Just one can fetch $40,000 to $300,000 on the black market. The latest heist was in The National Museum of Ireland warehouse. Fearing theft, the museum had the horns removed and placed in storage last year. But in April, the guard at the location was overpowered and the horns were taken anyhow. According to Europol, it is believed that an Irish organized crime group is responsible. Antique dealers, auction houses, art galleries, museums, private collectors and zoos are all under threat. Although this has not yet become a widespread problem in America, Europol says there IS similar activity in North America. From January 2011 through November 2012 there were 67 European thefts and 15 attempts. 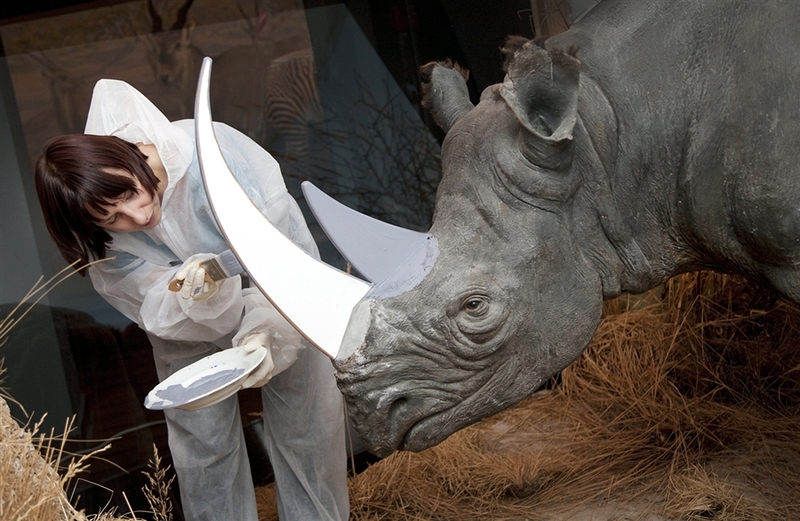 A taxidermist saws off the horn of a rhino at a Swiss museum to prevent theft attempts. A “dummy” horn is painted in place of the one removed.